Naši přátelé z Polska pořádají velmi zajímavou akci, na kterou jste srdečně zváni. Přihlášky do 12. května 2018! What is the secret of true leadership? How does one become a person whom others can trust? Where should we look for models of virtuous and value-based leadership? These and other questions will be discussed among participants of this year’s Central European Summer School, which is jointly organized by the Centre for the Thought of John Paul II and the Konrad Adenauer Foundation. It will take place between 23 July and 1 August 2018. This international summer school is open to ambitious young people, interested in personal growth and changing the world for the better. 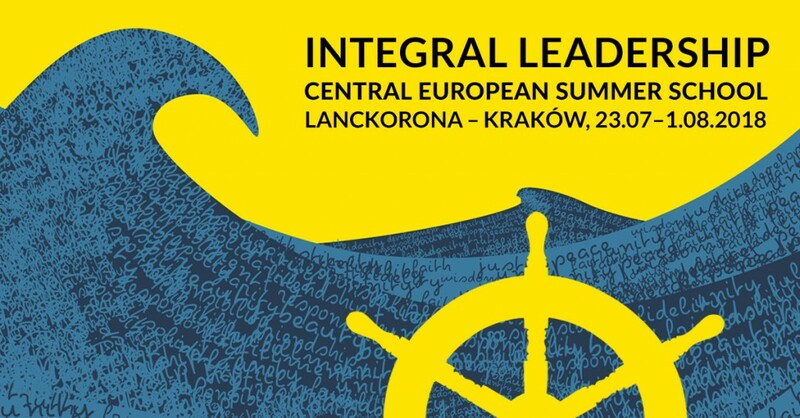 The programme, ‘Integral Leadership – from Personal Growth to European Renewal’, will deepen their sense of their own history and identity and their understanding of the common roots of East and Central Europe. The school will strenghten their leadership skills. 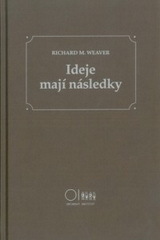 The model and guide on how to live a fully-engaged life will be John Paul II. Participants will take part in workshops for leaders as well as in cultural excursions following in the footsteps of the Polish Pope – to Kalwaria Zebrzydowska, Lanckorona, Wadowice, Tyniec and Kraków. The end goal of the programme is to form a community of future leaders for Europe and beyond, with a growing body of alumni, who continue to remain in contact. 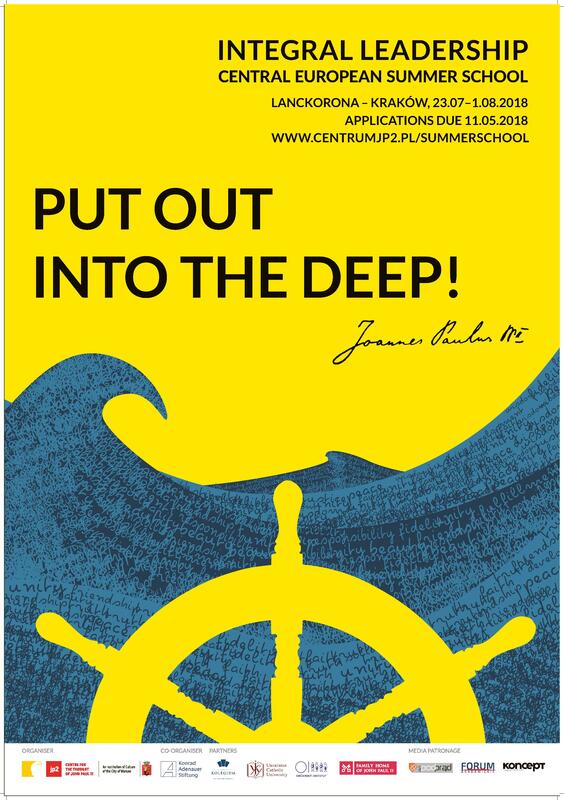 For more information, please see our brochure or email us: registration@centrumjp2.pl. Application form is available untill 12th of May. To apply go to: https://docs.google.com/forms/d/1OCfIymgpVA2OE9PjtSZJ512nN6nMl6GV6v-Nu4YZ_Js/viewform?edit_requested=true.